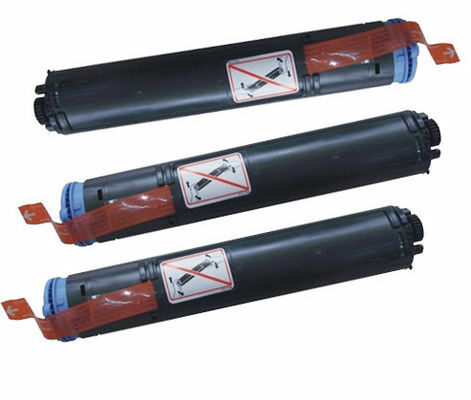 You are bidding on a new, GPR-22 Black toner cartridge. Brand new and never used. 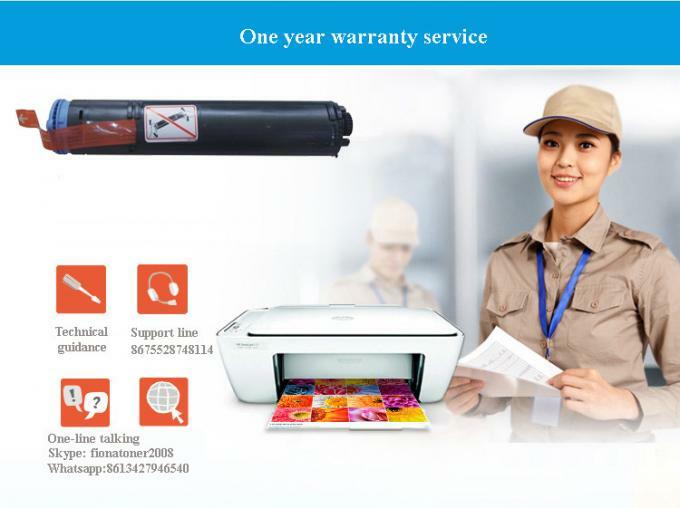 It is NOT refurbished or remanufactured. 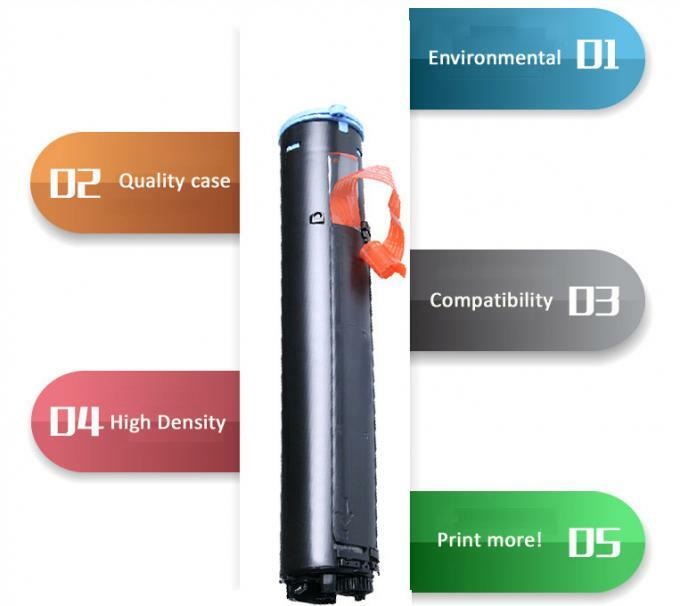 It is a new toner cartridge without the factory packaging. Please be aware that box Picture is for reference only. Please read all listing information. Imported sealing type to avoild powder coming out. Please peel off the type carefully before usage. 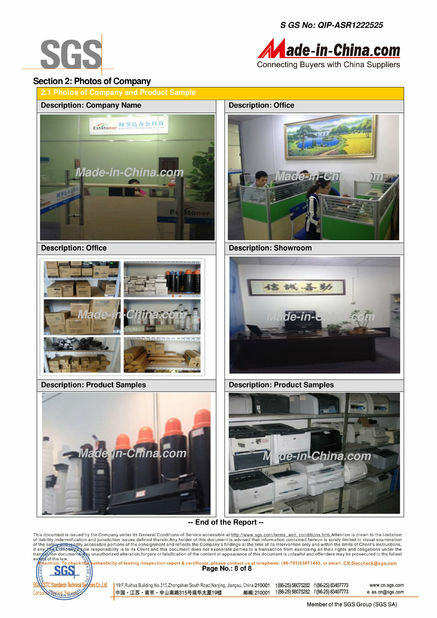 High quality of plastic raw materials, it is endurable with good reputation. We reduce shipping on multiple orders, please see FAQ's for policy. 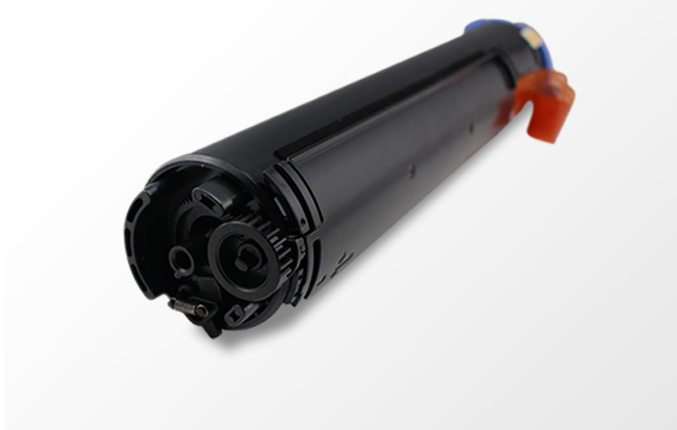 Please see our Download Canon Copier toners we produce here.pdf section for questions. If you have any questions not addressed there, please contact us. We make every effort to accurately describe each item we sell and to give buyers the information needed to bid with confidence. 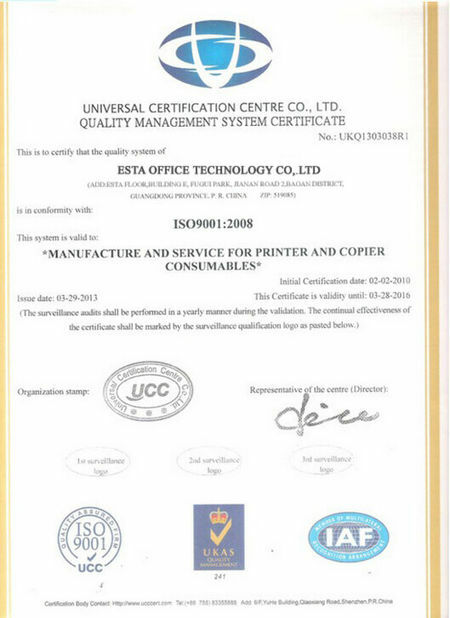 This cartridge has been inspected by trained professionals to insure OEM quality. OEM Box not included. Your cartridge will arrive in non-branded packaging. 1. 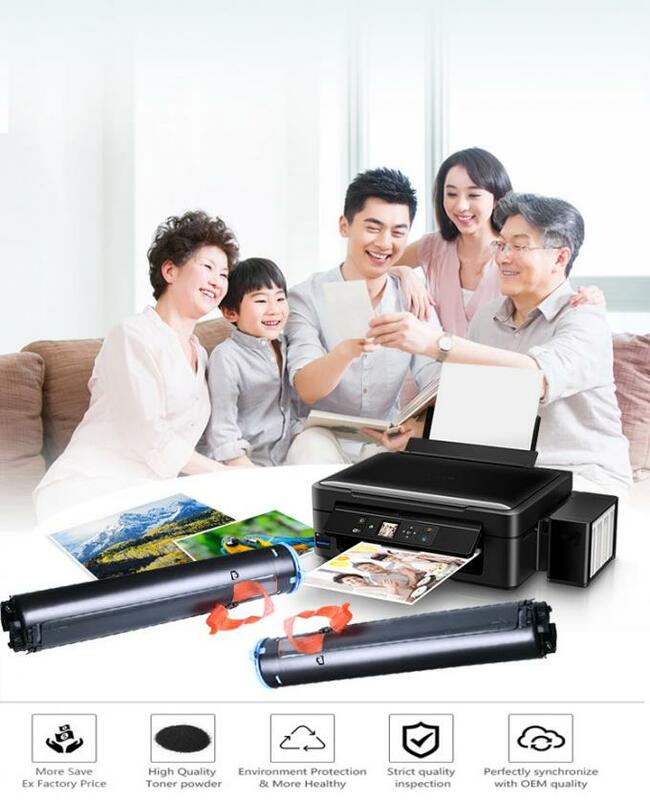 Steady quality with competitive price. 2. Strict control system for production. 4. Answering the inquiry within one working day. 5. Cooperation with excellent forwarders for shipment routing. For Canon compatible toner cartridges, we have following models available.